British Show Pony Society Area 1B. The BSPS is the Premier Showing Society in the United Kingdom. 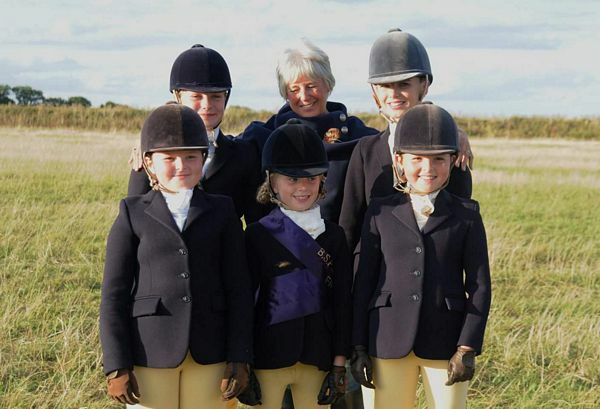 The membership is divided into 24 franchised Areas around the country which organise regional shows, training days, points parties and social events. 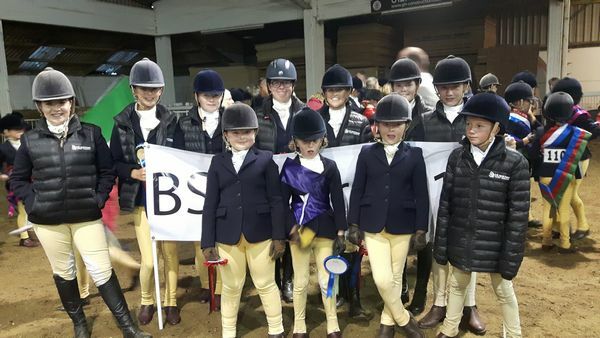 Whether you own or ride a Show Pony, Show Hunter Pony, Working Hunter Pony or Mountain and Moorland (adult riders included) the BSPS is for you! The Society offers three quality, well run Championship Shows each year; the Winter Championships, Summer Championships and Heritage Championships. Membership enables you to qualify and compete at the prestigious Royal International Horse Show, Olympia, The London International Horse Show and the Horse of the Year Show. Area 1B holds 4 shows a year: Two Winter Shows, a Spring Show and a Summer Show. BSPS1B SHOW SCHEDULE, TIMETABLE and ENTRY FORM. Enter through Entry Master, by post and on the day. BSPS Area 1B Winter (Working Hunter) show at Newton Rigg College, Penrith CA11 0AH. 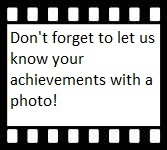 Don't forget the 3 nominated shows (BSPS affiliated classes) can also be added this year. For full details see the reverse of the points card. 2018 Photos from BSPS Area 1B.